The Boondock Saints 3 cast has been revealed and fans are raving about it. 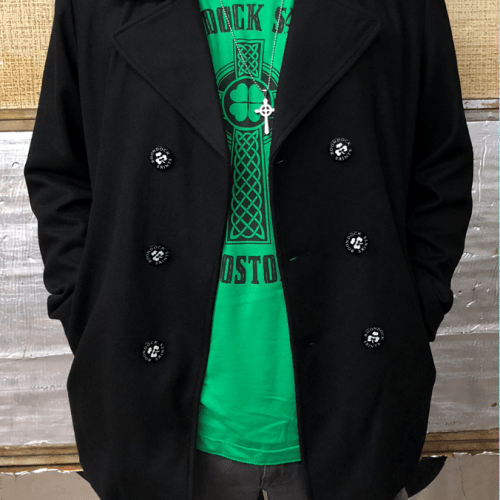 If Norman Reedus comes back on the screen as Daryl Dixon in The Walking Dead Season 7, he is about to reprise his role in The Boondock Saints 3 on the big screen. 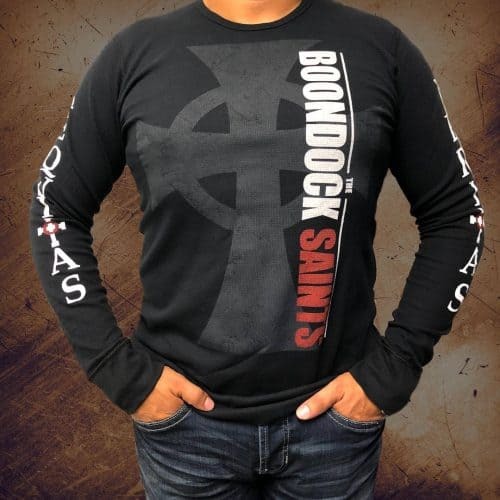 Reedus was asked during a Reddit AMA if The Boondock Saints 3 will be hitting theatres any time soon. He said that it was on the works, it’s happening. He also mentioned Sean Patrick Flanery would be amazing on the show because he’s a real life ninja. Flanery is Connor MacManus in The Boondock Saints movies. 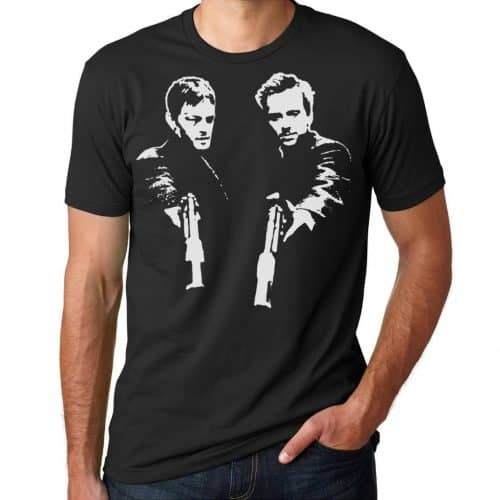 Reedus and Flanery play the role of fraternal twins turned vigilantes after killing Russian mafia. But these were made in self defense. The article also discusses what else the cast of Boondock Saints 2 has been up to. Full article HERE! 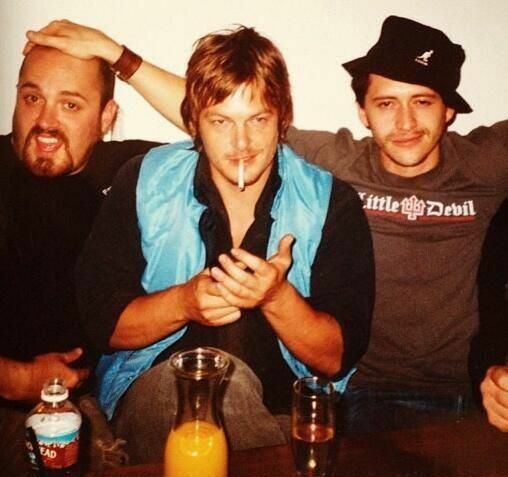 Troy Duffy, Norman Reedus & Clifton Collins, Jr.
‘The Boondock Saints 3: Legion’ News And Updates: Norman Reedus, Sean Patrick Flanery To Return? Keanu Reeves, Ethan Hawke Rejected?